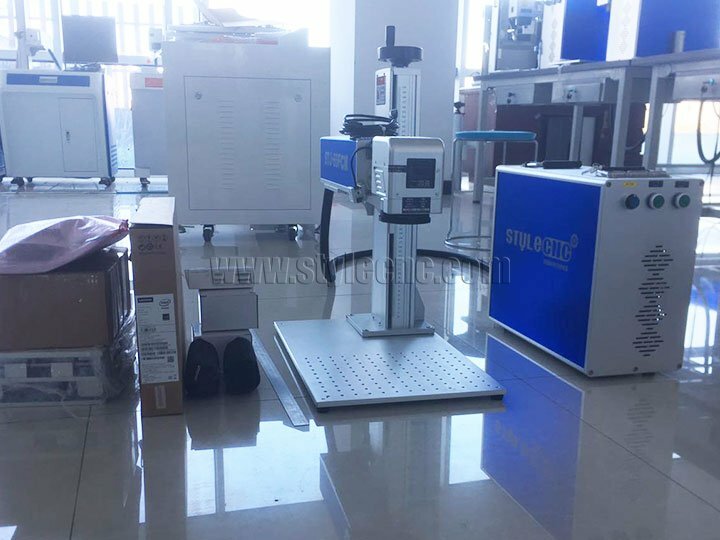 Today we just packed 3 sets color laser marking machine and they will be shipped to different clients in the United States, all of them adopt MOPA laser source with color marking functions. STYLECNC with professional laser marking system suitable for all kinds of marking works,and provide customized service based on your requires. 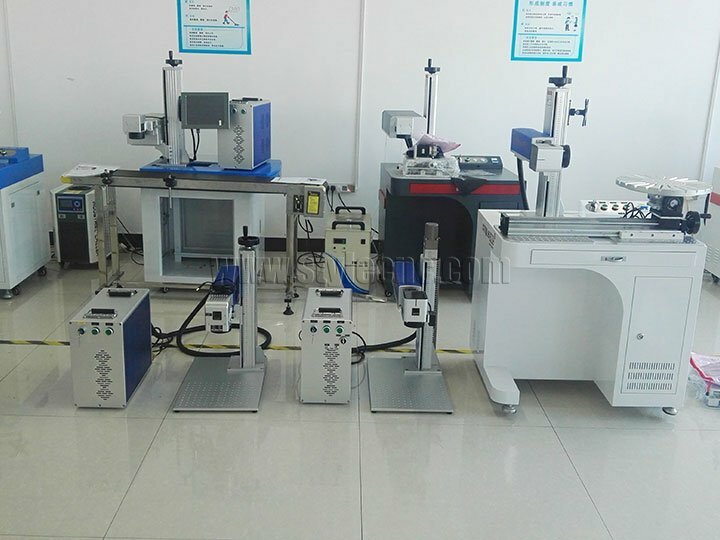 Today we just packed 3 sets color Laser marking machine and they will be shipped to different clients in the United States, all of them adopt MOPA laser source. 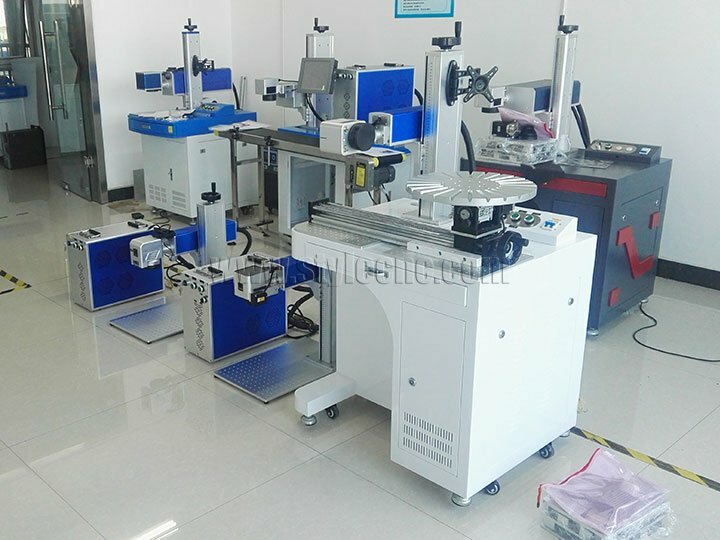 First one is mini type 60W MOPA laser with cyclops system, the camera system make the marking item display in software. 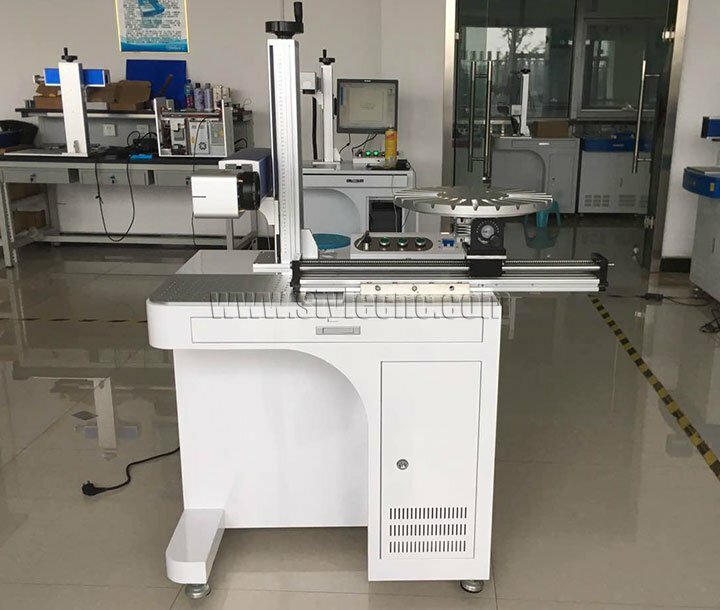 The second 30W MOPA laser marking machine with auto focus system, it can automatic detect the marking item thickness to adjust focus length. More convenient for different item marking. 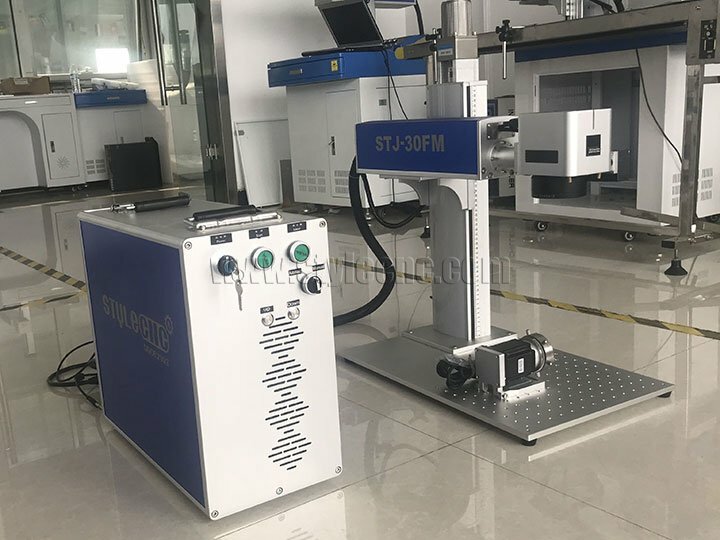 The last one is desktop model 20W MOPA Fiber laser marking machine with rotary table used for marking small bottles sequentially without stop. STYLECNC with professional Laser marking system suitable for all kinds of marking works, and provide customized service based on your requires. Please send inquiry to by with your special work. License: The text of "United States color laser marking machine with MOPA laser source" by STYLECNC is licensed under a Creative Commons Attribution 4.0 International License.